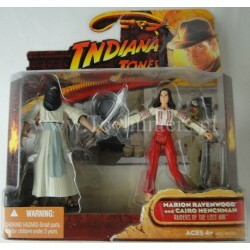 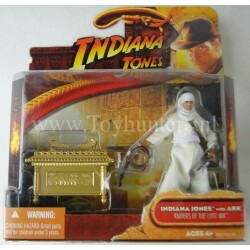 Indiana Jones and Marion Ravenwood Adventure Heroes, Raiders of the Lost ark Figures, MOC. 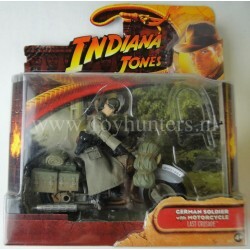 Hasbro 2008. 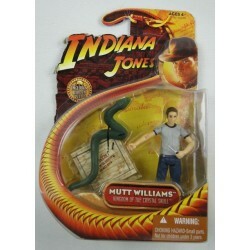 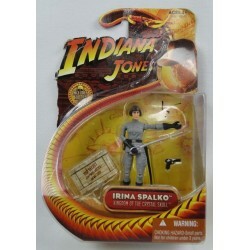 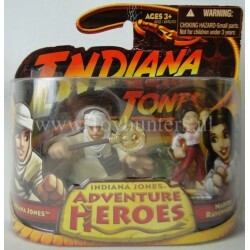 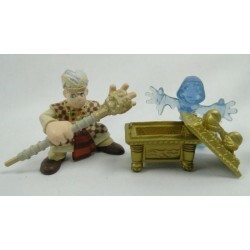 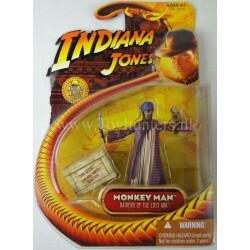 Belloq and Ghost loose - Indiana Jones Adventure Heroes, figures are in loose.